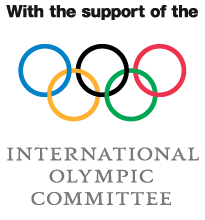 As our partner city Buenos Aires gets ready to host the Youth Olympic Games, the Olympic Review, the magazine of the Olympic Movement, considers how the games and the city’s Global Active City programme Ciudad Activa will create a legacy for local people. Buenos Aires, which has been involved with the Active Well-being Initiative since its inception, is one of its biggest success stories. 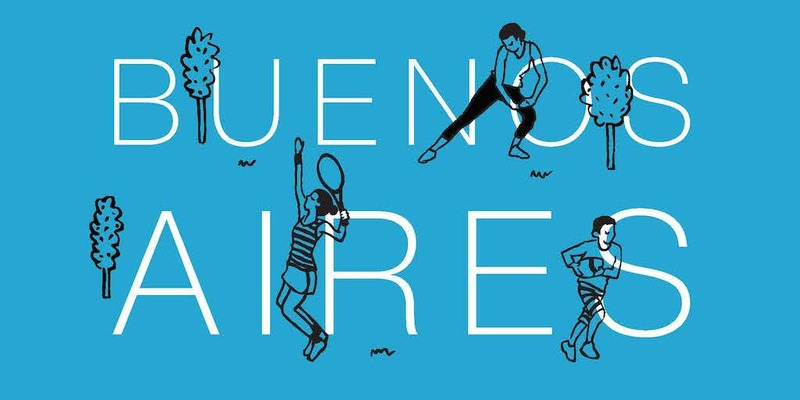 During the 2018 Youth Olympic Games – which will be held between 6 and 18 October – Buenos Aires will host a two-day celebration of its Global Active City programme. Read the article in English, leer el artículo en español, ou lire l’article en français.